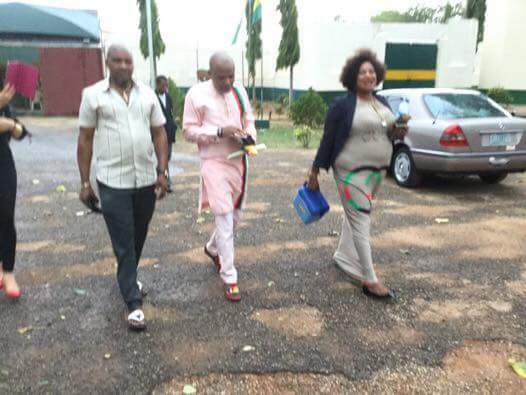 Biafran agitator, Nnamdi Kanu, has been released after two years in detention. The leader of the Indigenous Peoples of Biafra (IPOB) and director of Radio Biafra left Kuje prison in Abuja after spending close to two years in detention by the Nigerian government. 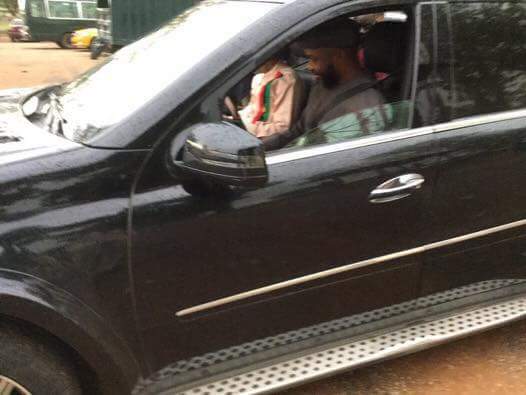 Nnamdi Kanu left the prison yard a few minutes ago after fulfilling his bail conditions, his co-defendants in a treason trial remained in detention according to Sahara Reporters. 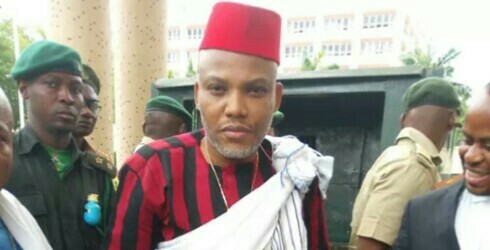 Earlier this week, a Federal High Court in Abuja, citing concerns about Mr. Kanu’s health, granted the IPOB leader bail on strict conditions.